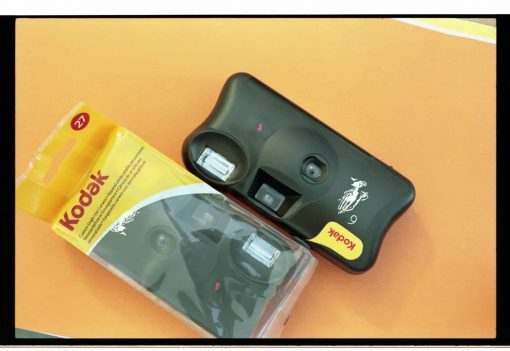 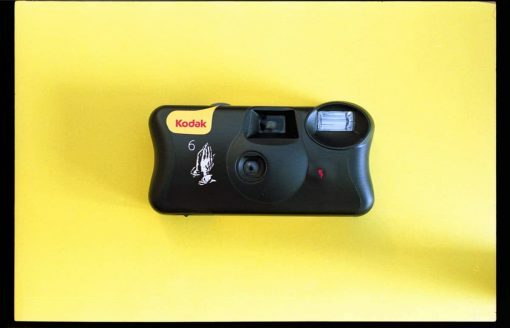 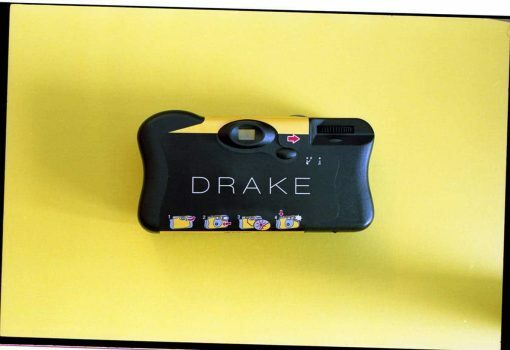 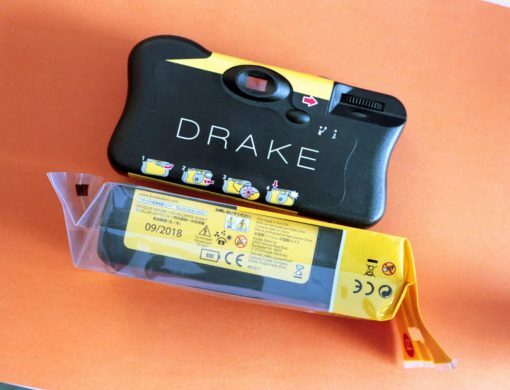 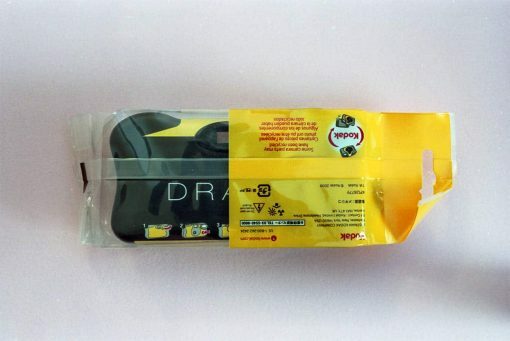 We have a very limited amount of these Kodak disposable Drake cameras. 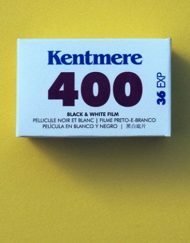 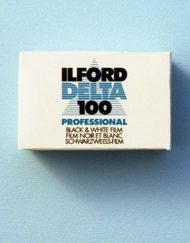 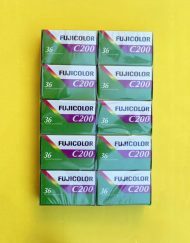 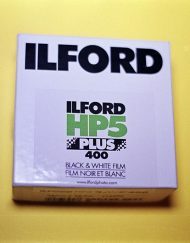 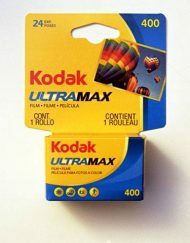 Hard to imagine a more Canadian film photography item right now. Grab one for yourself, or as a gift for a friend, while they last. 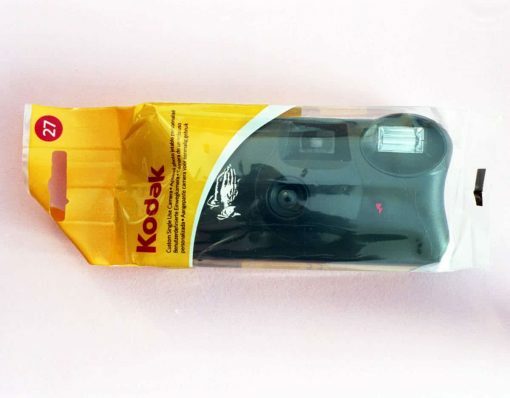 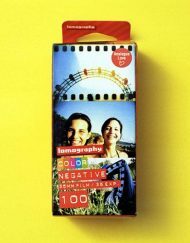 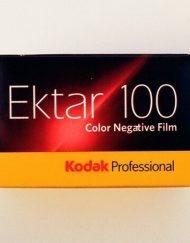 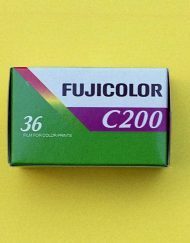 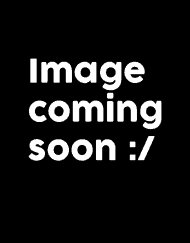 A common question with disposable cameras is whether you can re-use the camera. 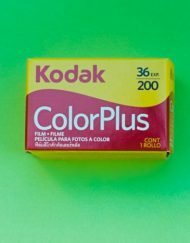 The answer is that yes, you can, it just requires a bit of work and care. 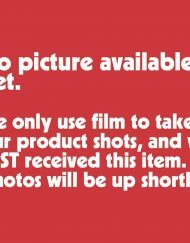 Check Youtube for instructions and details.